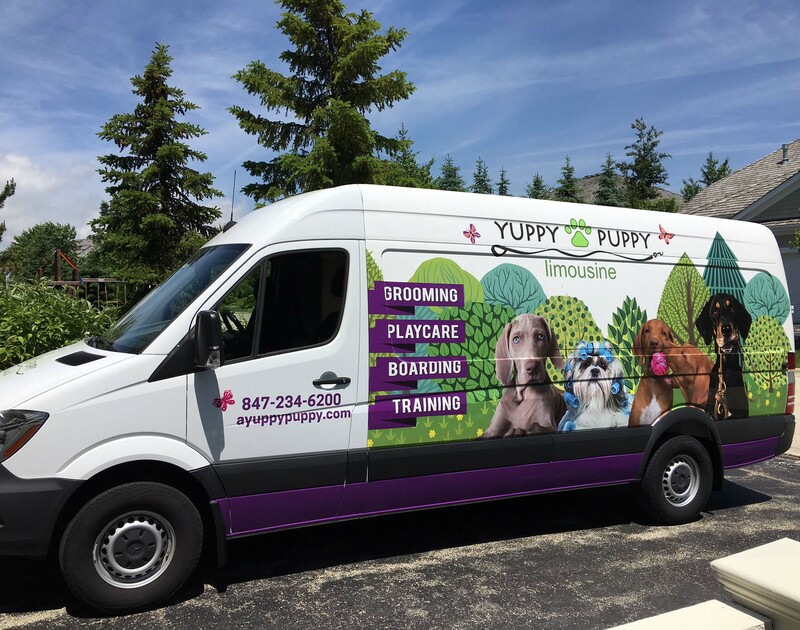 We regularly bring our dogs to Yuppy Puppy for daycare and boarding. They can’t wait to get through the door when we arrive. The staff is very accommodating and always willing to go the extra step. 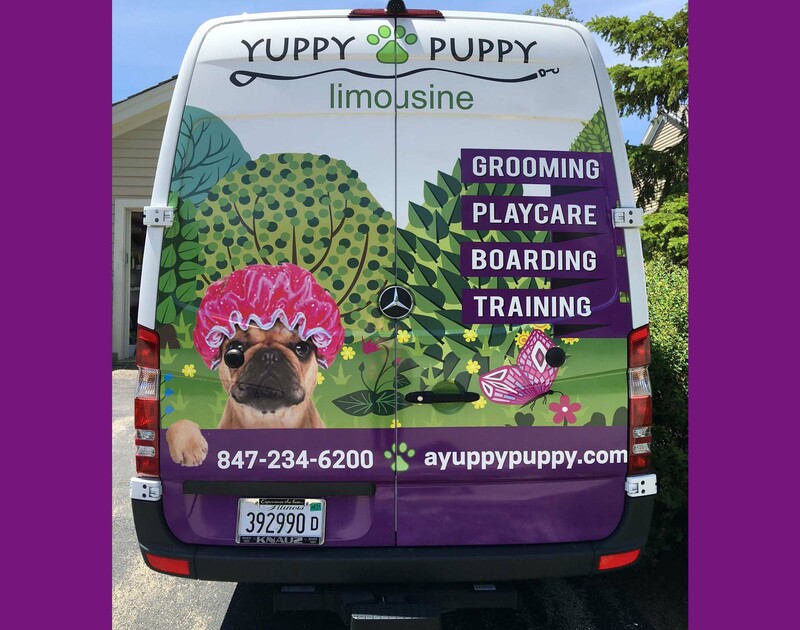 It’s nice to see the love they have for the dogs and how special they treat them. I especially like hearing how their day went and cute things they did while they were at play-care!